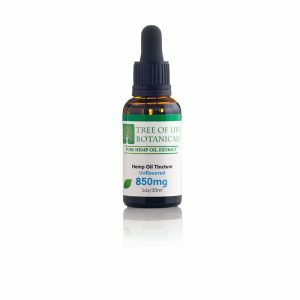 Need CBD supplements for your daily routine? This 99%+ Pure CBD (Cannabidiol) Isolate was sourced from CO2 extracted hemp oil (non GMO, pesticide-free) and doesn’t contain any THC — making it perfect for use anytime, anywhere. The powder form makes it easier to use as an ingredient, whether you’re making a smoothie, baking pastries, or adding it to a personal care product. A Yes you can, though you would need to use some sort of a carrier oil. If you take milk or cream with your coffee the fat would act as a carrier. 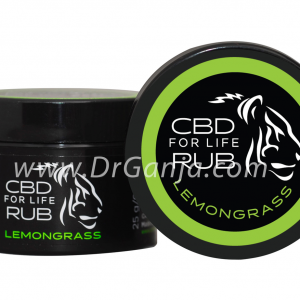 Good isolate but I believe that Dr G products are old stock from all the different companies.Reason why they can sell them cheaper and with no shipping. Your belief is 100% wrong. 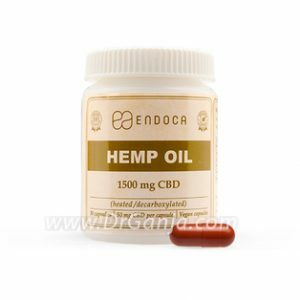 We buy brand new products weekly direct from CBD manufacturers of those products. 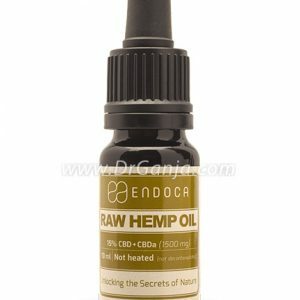 We buy in bulk and sell a lot and for that reason can afford to have the best prices and free shipping on the best CBD products. Dr.G runs a tight ship. 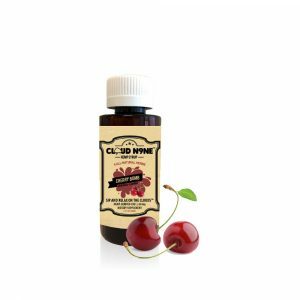 No overwhelming taste some cbd taste like cherry’s. Best days ever when using this! 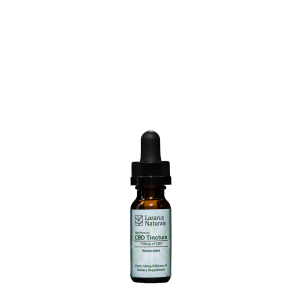 This CBD has been helping immensely for the time ive been using it! Now i suffer from debilitating back pain and sleep apnea… and ill be damned if ive felt this way since i was in my younger years! 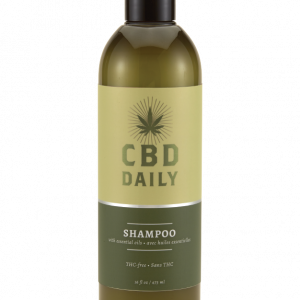 CBD is letting me live my life how i want to.. and i dont think i will stop using it! Thanks for the hookup Dr Ganja! 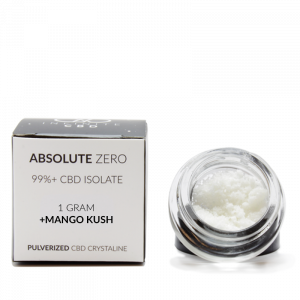 This isolate was the 1st one I have tried , it is better than the other smokeable concentrates I have had by far and a lot cheaper too. I don’t need much, and it is great to smoke on a bowl even though that may not be the most effective way, I still have a good bit and it was delivered quickly. Great bang for buck product! 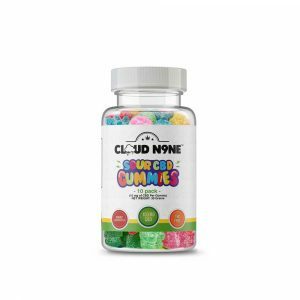 This is a great product for daily use. 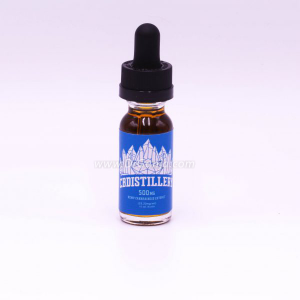 It mixes well with MCT Oil, however it doesn’t dissolve in PG oil, so if you’re looking to vape this, you’ll have to use pure VG oil e-juice. I personally prefer the full spectrum (with terpenes) oils over pure isolates. 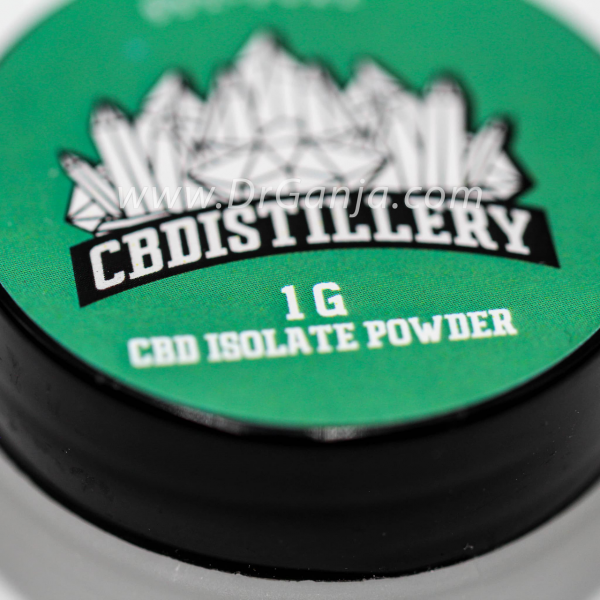 But it’s a great value isolate to use every day, so you can save the more expensive full spectrum or terpene infused stuff for when you want something a little different. 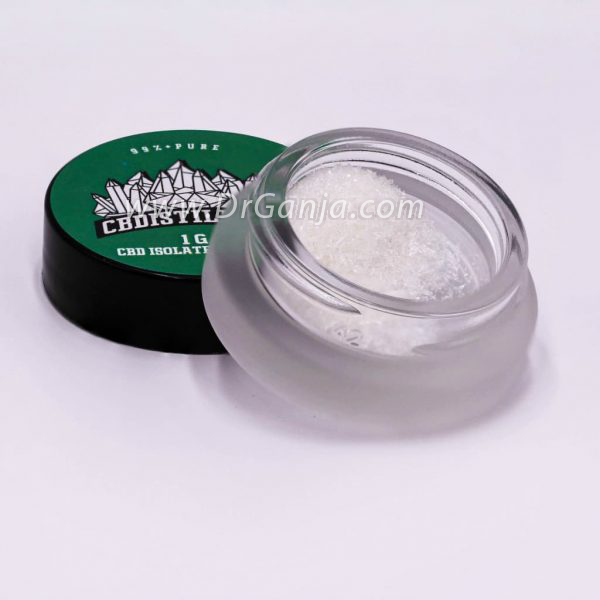 I’ve re-purchased CBDistillery’s isolate many times and have yet to be disappointed. It’s great for both dabbing (alone or dipped with your concentrate of choice to add an edge), and ingesting (by mixing into butter or baked good batter). I would be hard pressed to say the flavor is my favorite part, it reminds me of subtle cherry cough syrup, but the effects speak for themselves and negate the taste quickly. 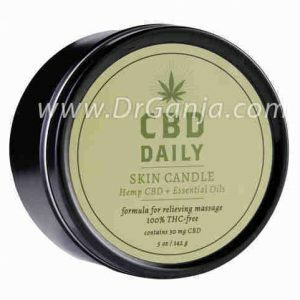 The icing on the cake is that Dr. Ganja has it cheaper than CBDistillery’s own site, and shipping is included. On a personal note, Dr. Ganja has provided great personalized customer service with a sense of humor. When I made a joke about my order number being 420 (heheheh), David threw in a gift and has kept track of me as a customer. My most recent order was stolen off my porch and he sent me a response and replacement the same day, no questions asked. 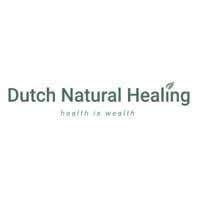 Thanks to David and the Dr. Ganja crew for being so awesome!